“Jäcki does not want to be an intruder at the archive. – To empathize with everything, not just to do research. 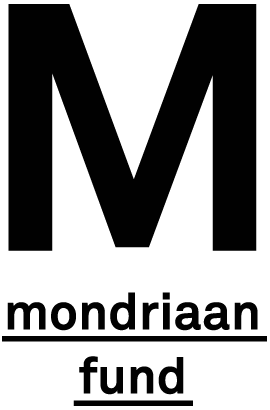 In April 1999, a collective of lesbians and gays with a passion for history founded the self-organized archive forum homosexualität münchen e.V. Ever since the members have been working to promote and collect current cultural and scientific contributions and findings on the everyday life, culture and history of lesbians, gays, transsexuals and bisexuals to make them accessible for further research, but also for a wider public. Philipp Gufler has been a member of the archive since 2013. 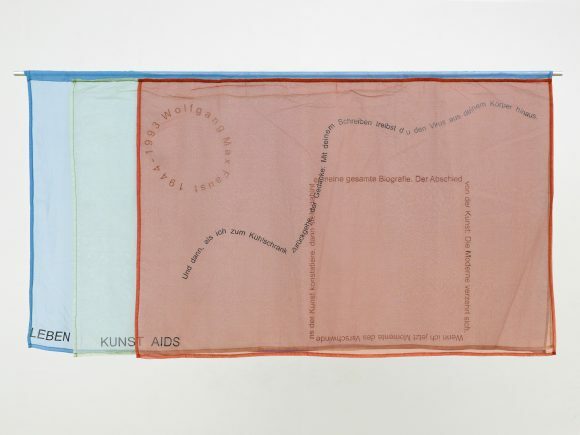 He created the video installation and artist book Projektionen auf die Krise (Gauweilereien in München) in 2014, in which he deals with the measures of the 1980s Bavarian state government regarding AIDS. In 2017 in Munich Gufler created the installation and the eponymous book I Wanna Give You Devotion. He invited 29 artists and collectives to question, expand and update the poster collection of the forum homosexualität münchen e.V. These new posters were exhibited along with historical posters from the collection, creating a dense network of contemporary and historical material. The artist continued to produce works evolving from his research in the forum homosexualität münchen e.V., such as the silkscreen series Quilt or the temporary bar Bei Cosy, created in collaboration with Richard John Jones at Rongwrong, in Amsterdam in 2017. During I Wanna Give you Devotion, Gufler will read from his artist book Indirect Contact (2017, German title: Indirekte Berührung). Moreover, a conversation between him and Léon Kruijswijk (curatorial fellow, KW) will provide a deeper insight into Gufler´s artistic research. The event is organized in collaboration with BQ, Berlin. On 28 February at 20h, Gufler’s work Projektion auf die Krise (Gauweilereien in München) will be screened in the framework of the solo exhibition King Louis II in BQ’s project space QBBQ’s in the Rosa-Luxemburg-Strasse 15, which is on show until 16 March 2019.